Passed away peacefully on 23rd September 2018. 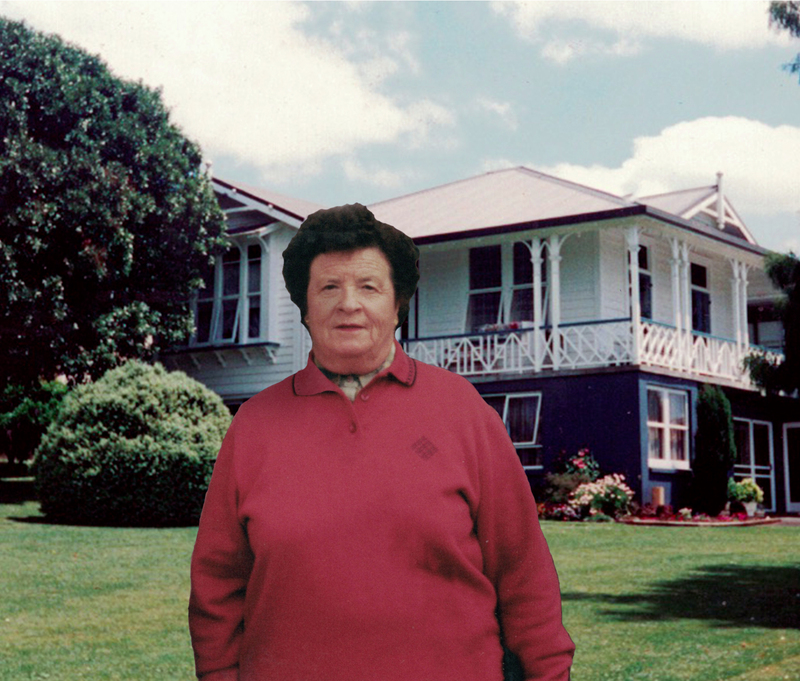 A celebration of Merril’s life will be held on Wednesday 3rd October at the Methodist Church, Pukekohe at 1PM (1300). In lieu of flowers, donations can be made to the Franklin Hospice Charitable Trust, 29 Hall Street Pukekohe.